Born in 2014? Find Your Conception Song! 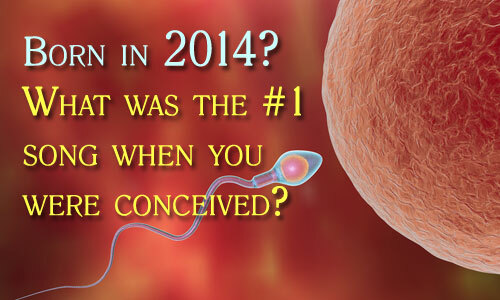 Born this year? Were your parents Harlem Shaking? Intimate Twerking? Blurring the Lines?